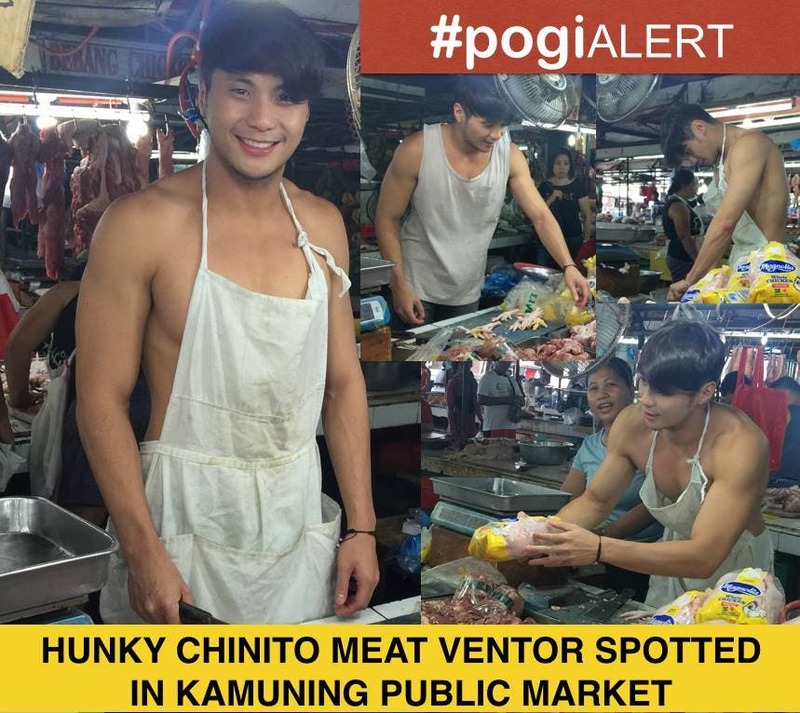 Photos of a hunky Chinito meat vendor which was spotted in Kamuning public market earlier today is now trending on social media. Netizens are now abuzz on this good looking vendor and most of them would like to know his name and where exactly in Kamuning public market was he spotted. Last month, photos of a store manager in a fast food chain which netizens call “Mr. 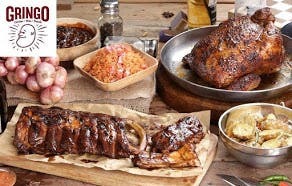 Gravy” also trended on social media. This so fake and none sense post just to be star are you going to do anything. Hahaha well is not new at all. You been failed to your boyband and your now thinking another sideline to be get trends wag na pa famous they know it already. Eh c anjo nman yan ng 143 band eh. Wag nyo nga kmi pinagloloko! gimik lang yan.. kutis at itsura pa lng di naman talagang market vendor yan..! ang plastik ni kuya! hahaha! Fake yan! Hindi totoong vendor yan. gimik yan! Celebrity na yan eh. Starlet. May boyband yan na di sumikat sikat. UST graduate. Psychology working yan sa Megaworld.